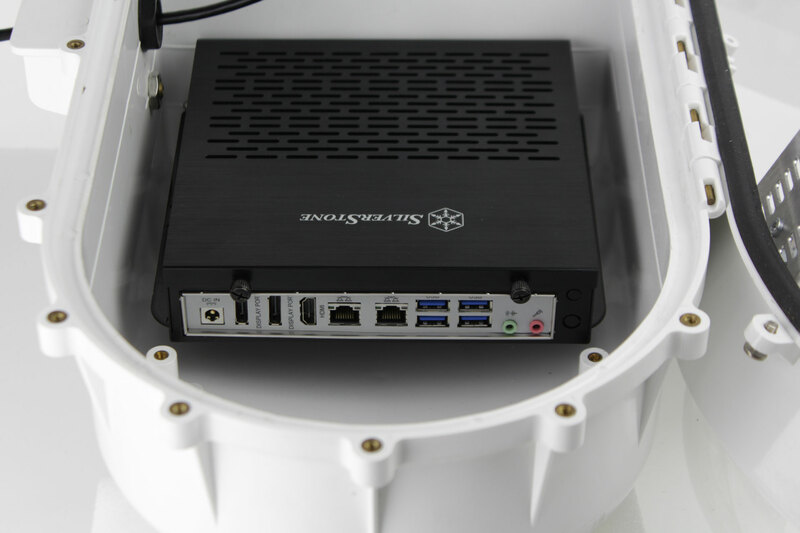 The Xero 2.0 is a Network Video Recorder (NVR) by Dotworkz that’s engineered as an ultra-powerful, ultra-small form factor, localized, “software ready” (VMS) video storage and camera management system. The Xero 2.0 is designed exclusively for outdoor street level video applications where flexibility, ruggedness, and ultra-reliability is required for long term operations. The Xero 2.0 is compatible with all Dotworkz products. As seen here, the Xero 2.0 NVR mounts perfectly inside the D2 camera housing. The Dotworkz Xero 2.0 NVR can also be mounted in the D3 camera housing, the HD12 broadcast camera housing, custom fitted in the S-Type static camera housing, and can even be mounted inside a vehicle and ready for use by the BASH mobile ready camera housing. The Xero 2.0 is 100% compatible with all cameras. 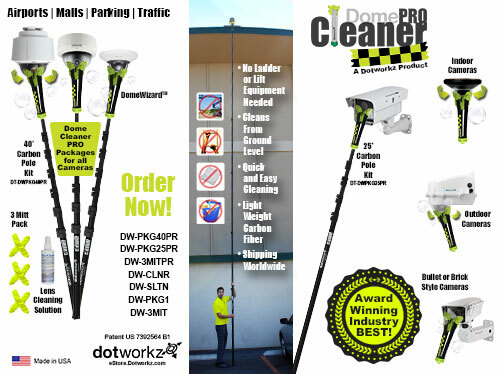 The Dotworkz Xero 2.0 Has More Features and Cleaner Installs Than Any Other NVR. 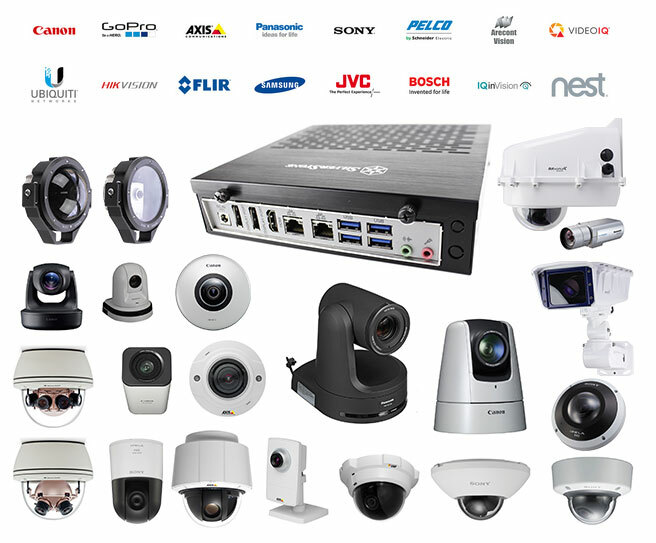 Not to mention that it’s 100% compatible with all security cameras, broadcast cameras, specialty cameras, IP cameras, PTZ cameras, static cameras, action cameras, and all the rest.